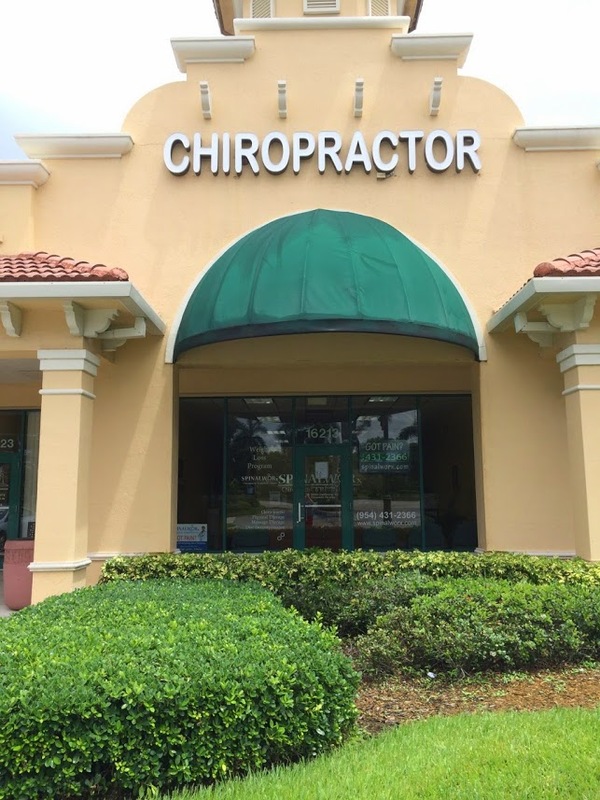 “I used to suffer from back & leg pain, but since receiving a few chiropractic adjustments and acupuncture treatments at Total Health Chiropractic I noticed a change right away. I no longer having back pain, my legs are getting better and better day by day. I truly recommended him.